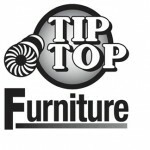 Tip Top Furniture & Flooring is family owned and operated, and has been in business since 1978. 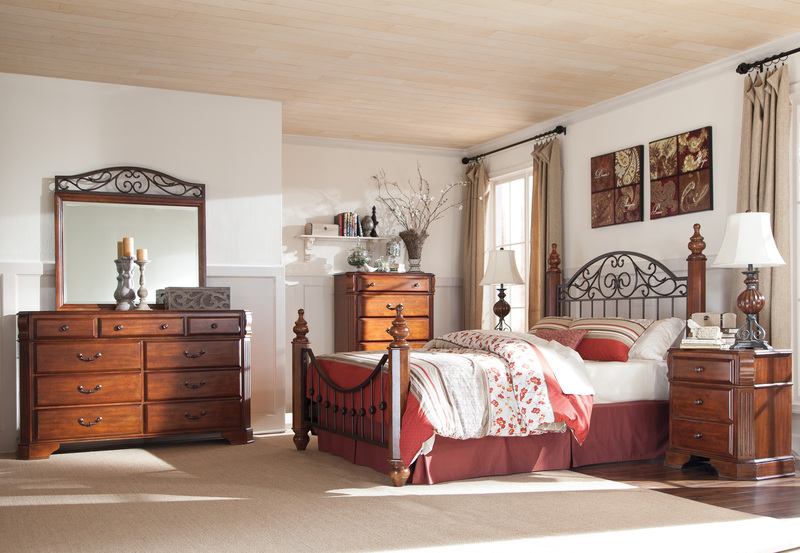 We have always striven to provide the best quality furniture, mattresses, window treatment and floor coverings all at a great value to our customers. 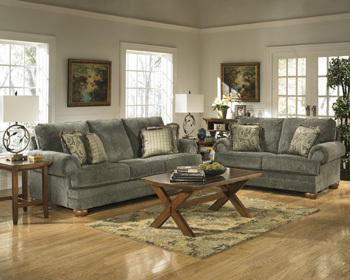 Our top brands include: Ashley Furniture, Flexsteel, Kincaid, Klaussner, La-Z-Boy, Vaughan-Bassett, Furniture Traditions, Trisha Yearwood, and more! We also have bedding! 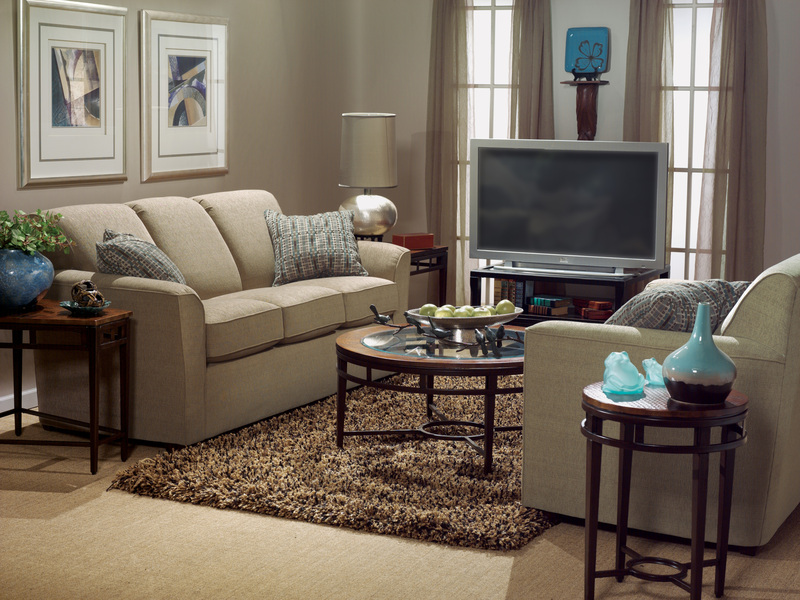 Our brands include: Tempur-Pedic, iComfort, Serta, iSeries, and more! 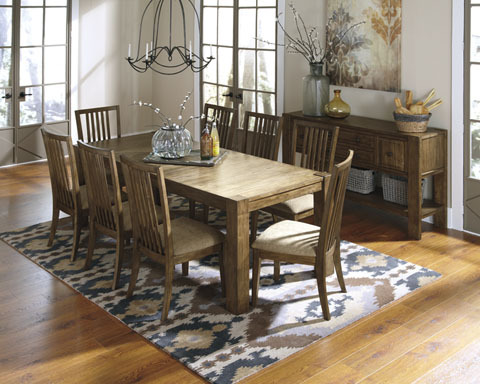 Our flooring department offers beautiful choices from over 25 different manufacturers of fine hardwood flooring, carpets, and high quality laminates.